Today KeeperPortal is going to have a look at some of the most popular Glove Cuts on todays Goalkeeper Glove market and try to explain them a little bit further for anybody who is keen to know a little more about them. Hopefully this will become a bit of a Goalkeeper Glove Cut guide for all the goalkeepers out there who are a bit lost in the world of Glove Cuts! 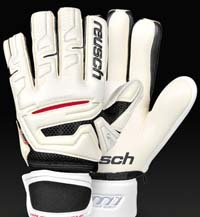 A lot of Goalkeepers will generally stick with what they know which is usually the gloves they first started in i.e. 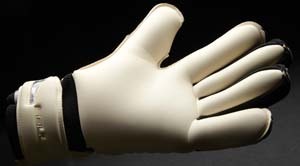 The Traditional Flat Palm, but is there a glove out there that would suit your style and hand better? 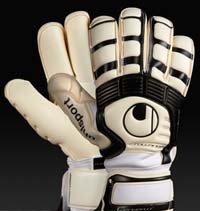 The Flat Palm Goalkeeper Glove Cut is probably the style that most Goalkeepers recognise across the world. At one point nearly every goalkeeper across the world was wearing the standard Flat Palm however it is slowly being edged out by a collection of newer cuts which provide Goalkeepers with many more options. With a Flat Palm cut the palm is usually a single piece of latex which is connected to the backhand with gussets on the outside of the glove, generally this results in the glove being slightly looser around the fingers. The Roll Finger Goalkeeper Glove Cut is one of the most popular glove styles across the world now and any top Goalkeeping brand will have a premium Roll Finger product in their arsenal due to this ever expanding demand. With a Roll Finger cut the glove palm is attached directly to the backhand of the glove resulting in a rolled effect around the fingers. The obvious benefits of this is that you create a larger surface area and therefore ball to contact is greater and also it provides a slightly snugger fit around the fingers than with the Flat Palm. The Negative Goalkeeper Glove Cut is another one of the new styles which have slowly dragged customers away from the traditional flat palm and just like the Roll Finger, most top brands now offer a Negative Cut in their catalogue of gloves. The main difference between the Negative Cut and the Flat Palm is that the stitching which attaches the latex palm to the gussets is on the inside of the glove. This creates a very snug fit around the fingers and also helps to prevent the movement in the latex i.e. the glove twisting which gives the Goalkeeper a really solid feel for the ball. The Surround Cut is slowly growing more popular and is currently used as a very clever way to give a glove a unique selling point; essentially it can be applied to the 3 main cuts above and basically means that some of the backhand is made from the same piece of latex as the palm. So in essence the palm wraps around the glove rather than being stitched to a separate back hand which means less seams and stitching for the user. The Hybrid Cut is another style which is slowly growing as a unique twist on the above cuts and basically is when the index and little finger are made using the roll finger design as described above but the remaining middle fingers are cut in a different style i.e.  negative or flat palm. 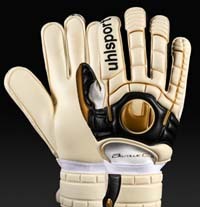 There are always small additions to all of the new gloves coming out, some have an extended palm where the latex comes down to the end of the wrist, some of the new Adidas models and Nike models have had etches and grooves cut into them to provide “superior” grip etc. One thing that seems to be for sure is that the traditional Flat Palm is on its way out! We hope this has helped with your understanding of the range of Glove Cuts currently available to Goalkeepers across the world!